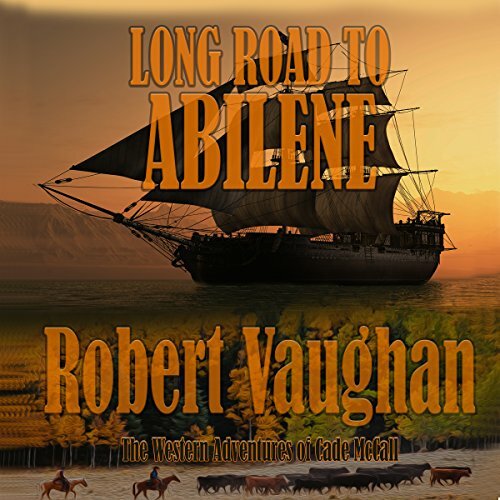 Showing results by narrator "Jarvis Hooten"
Long Road to Abilene is a classic hero's journey, a western adventure that exemplifies the struggles, the defeats, and the victories that personify the American West. After surviving the bloody battle of Franklin and the hell of a Yankee prison camp, Cade McCall comes home to the woman he loves only to find that she, believing him dead, has married his brother. 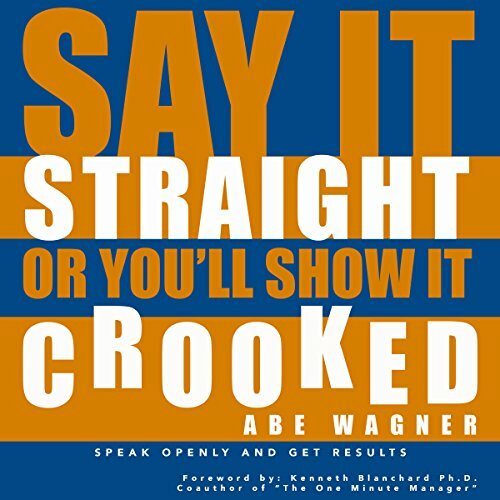 What does "say it straight or you'll show it crooked" mean? In essence, it means that if I have a strong feeling or a desire, and I don't do something effective about it, I will end up, internally or externally, somehow demonstrating that feeling or desire in an ineffective manner. Unexpressed negative feelings and unfulfilled desires get acted out in ways that are inappropriate if we don't express or act on them in ways that are appropriate. Outsourcing is the movement of workload to another source which can provide assistance in that particular area for an agreed price, either as a onetime service or as an ongoing complementing service. In doing so, the principal company can effectively save time, get staff to be more committed, and see speedier work results. 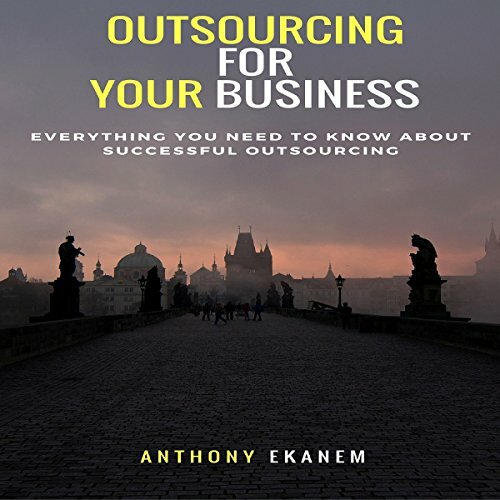 The essence of outsourcing is simply engaging the services of an individual or organization outside your full-time staff to handle certain aspects of your business plan. 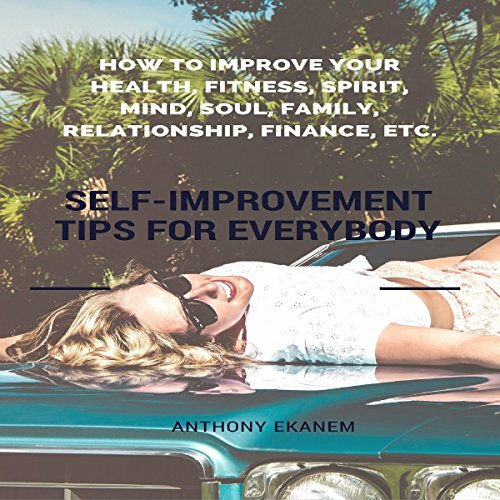 How to Improve Your Health, Fitness, Spirit, Mind, Soul, Family, Relationship, Finance, etc. Life is what you make of it. However, in order to live the best life possible, you need to look deep within yourself. You need to make sure you are doing everything in your power to make the most of your days. This involves analyzing your idea of life fulfilment. It involves increasing your chance of success and productivity. Mostly, it involves improving your sense of self-worth. As 3D printing is becoming an in-thing, many people are striking fortune and making it big in the industry. Such achievement may not be a cakewalk, but then seeking ways to get a breakthrough is by far the only way to get there and realize what others have conceptualized into moneymaking means. 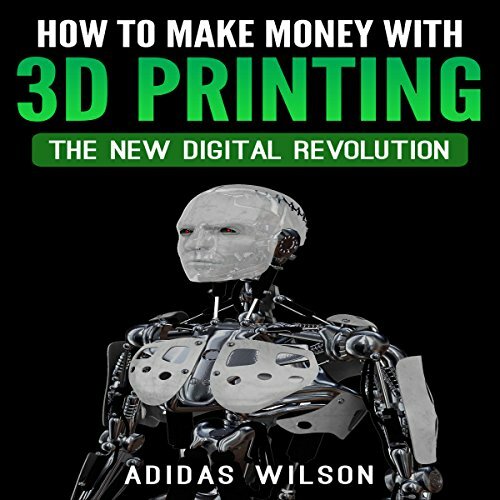 If you have always had interest in 3D printing and you are into making money with this technology, it is about time you worked smart to beat the challenges ahead. Becoming good at something is always a result of hard work, passion, and a love for the game. The best athletes in the world have the discipline to get up at five am every day and put in the work. Just like basketball, football, and any other sports, the guys that practice the most win. In basketball, the coach is looking to make a play that will yield a high percentage shot. 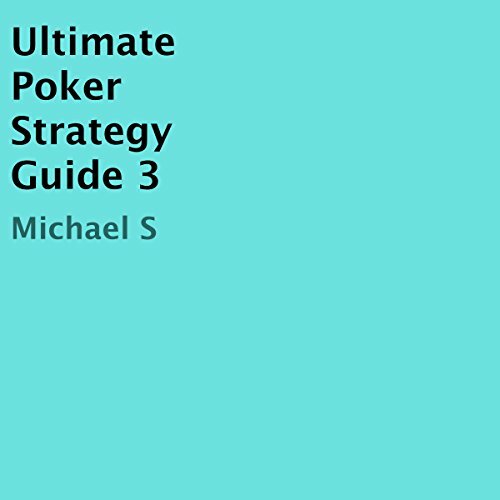 This is a book about improving your willpower and self-discipline. Today, as you know, it is highly important to be well-disciplined. In order for you to lead a successful life, you must have willpower to achieve your goals. You must also have self-discipline so you can avoid temptations that can get in the way of your success. 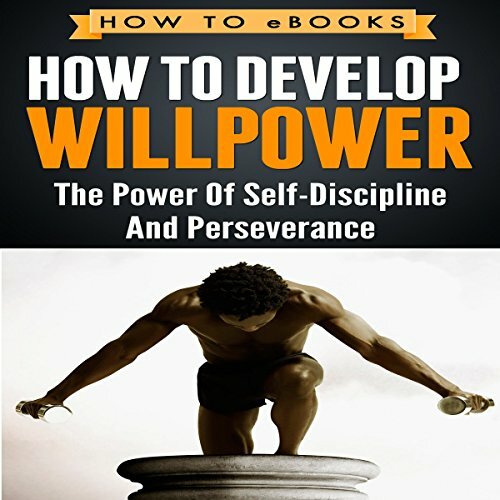 This book will help you learn how you can improve your willpower and self-discipline. It will also give you tips on how you can significantly improve your life. There are endless benefits of teaching your dog new or more tricks. By teaching your dog any trick using a gentle approach based on motivation, you can form a closer and more communicative bond with your dog. You will have a pleasant dog who knows fun tricks to amaze your friends and family. 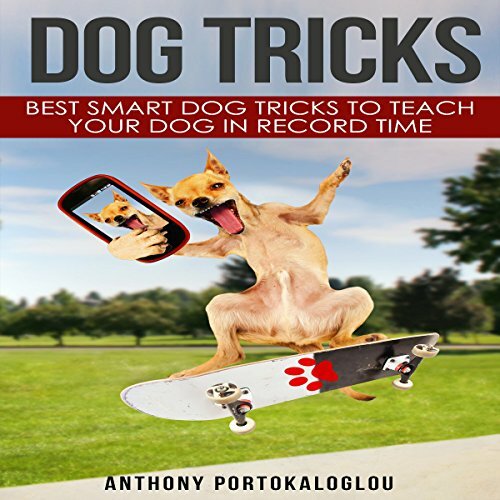 Training your dog tricks is likely to result in better health, build muscle tone and stamina, and increase confidence. All you need is just a little patience and a lot of treats and love, and you'll have a dog that not only helps around the house but entertains and is enjoyable to be around. 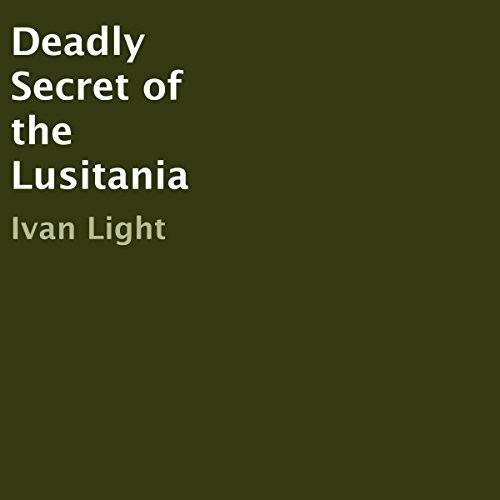 In 1915, a German U-boat sank the British passenger liner Lusitania. 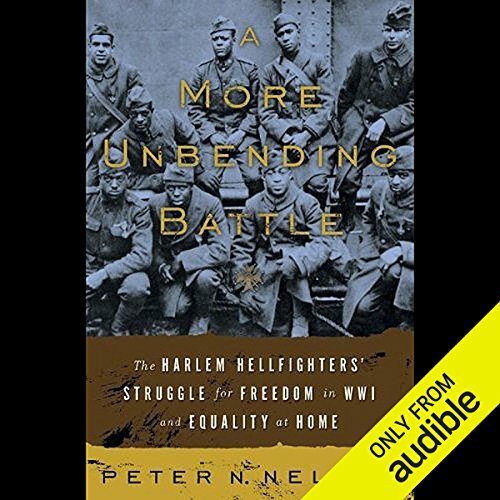 Many Americans, including women and children, were among the 1200 dead, so the crime caused a storm of protest in America and helped plunge the US into World War I. In this gripping novel, an insurance investigator and his fiancée help a murdered longshoreman's widow who's been unjustly denied her husband's life insurance.